Suffering from headaches, a bloated stomach, diarrhoea, a runny nose, or skin problems? 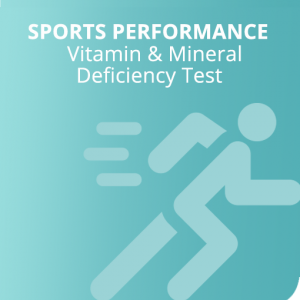 Discover the cause of your symptoms with one of our exclusive tests. 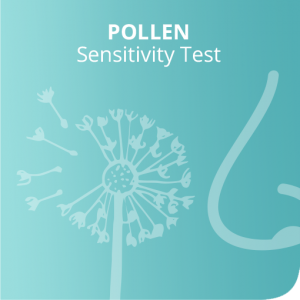 Choose from one of our exclusive bioresonance hair tests or blood spot allergy and intolerance sample tests. Upon purchase, you’ll be provided with instructions on how to take your hair or blood sample. Receive a detailed results report alongside free nutritional support via email within 7-14 working days. The right test for you! 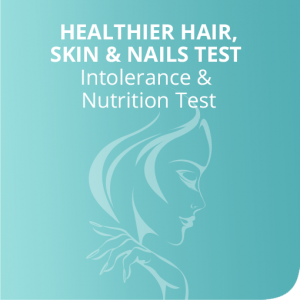 The Global Testing Lab range of tests includes a choice of Hair and Blood testing in order to get the most accurate results available and help you. 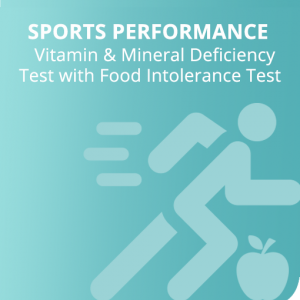 Our aim at Global Testing Lab is to give you the required information you need to make positive changes to your wellness and life. Ranging from the latest biotechnology to test hair samples to IgG4 and IgE blood antibody testing, our UK labs provide a fast and effective alternative to long waiting times at the GP. 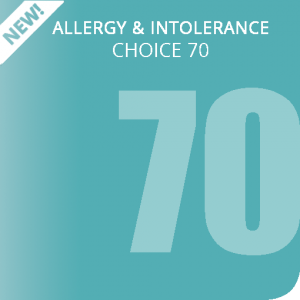 If you suspect that your diet may be affecting your allergy or intolerance symptoms then you should order either an allergy or intolerance test. This will help you alleviate your symptoms. 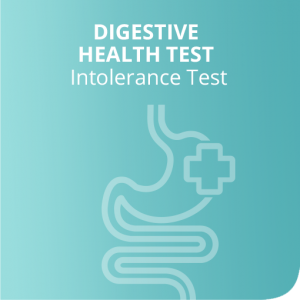 Our bioresonance hair testing takes a snapshot of your health at one moment in order to give us the immune-mediated intolerance information held within. 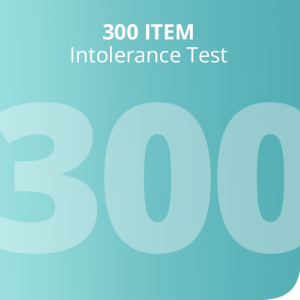 You can discover which food items are causing your intolerance reactions. 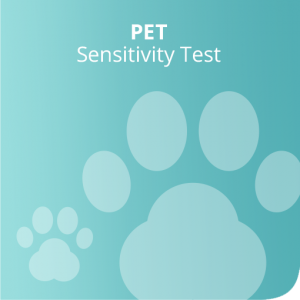 We can also reverse the hair testing process to see which items your sample is lacking, giving us the data for our deficiency tests. 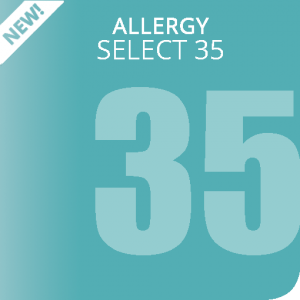 Our blood intolerance and allergy test provides us with the data following the extraction of the plasma from your small blood spot sample once it arrives in our lab. 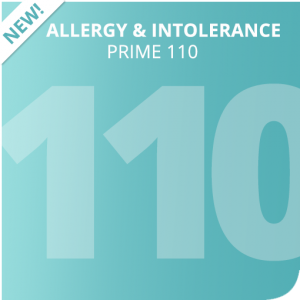 The enzyme immunoassay for in-vitro testing offers you accurate intolerance and allergy testing results which are compiled into one easy-to-understand report. This pain-free finger prick test is quick and easy, providing us with accurate testing results. 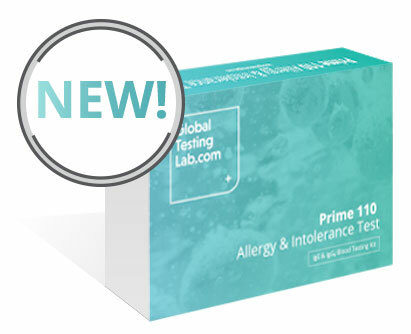 Global Testing Lab is excited to offer the most accurate intolerance test to date currently available with our new range of finger-prick blood spot tests. 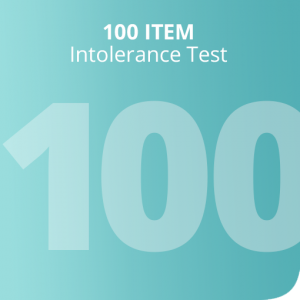 These simple finger-prick, home-to-lab testing kits are easy to use and give you a report on your allergies and intolerances using ELISA lab technology. Take a test, change your diet, and feel great. Our testing facilities have just been upgraded to incorporate the blood and bioresonance hair testing facilities. 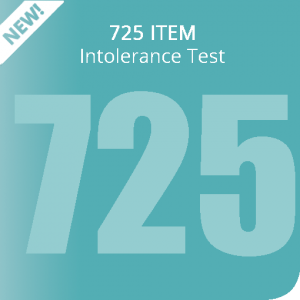 The Bio-feedback machines which test hairs are certified as a class IIa medical devices. The blood testing equipment is an in-vitro system which measures both IgE and IgG4 using a direct ELISA system.